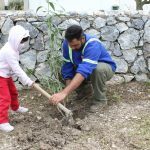 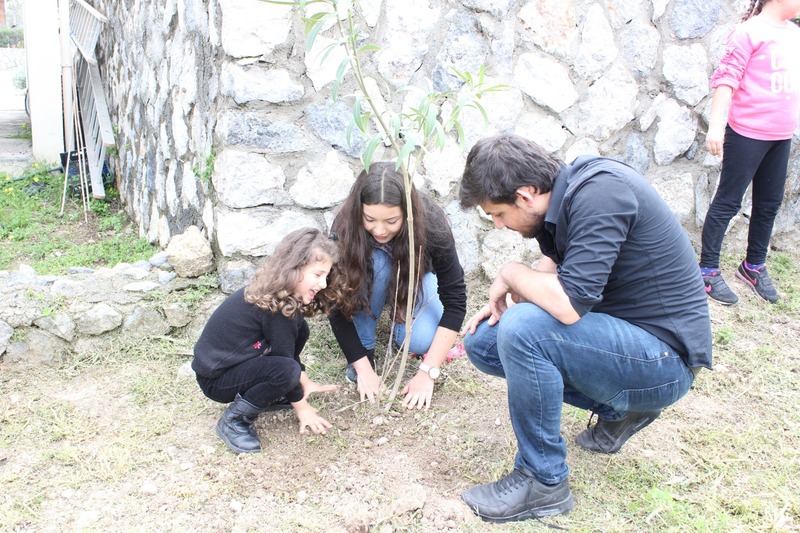 Third year students from University of Kyrenia Faculty of Education, Psychological Counselling and Guidance, and Special Education Teaching Programme organized a tree planting event together with children and families from Kemal Saraçoğlu Children with Leukemia and Cancer Foundation. 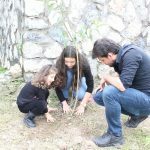 Within the scope of the ‘Community Service Practice’ course, participants planted saplings and hiked in the new planting field in Ozanköy. 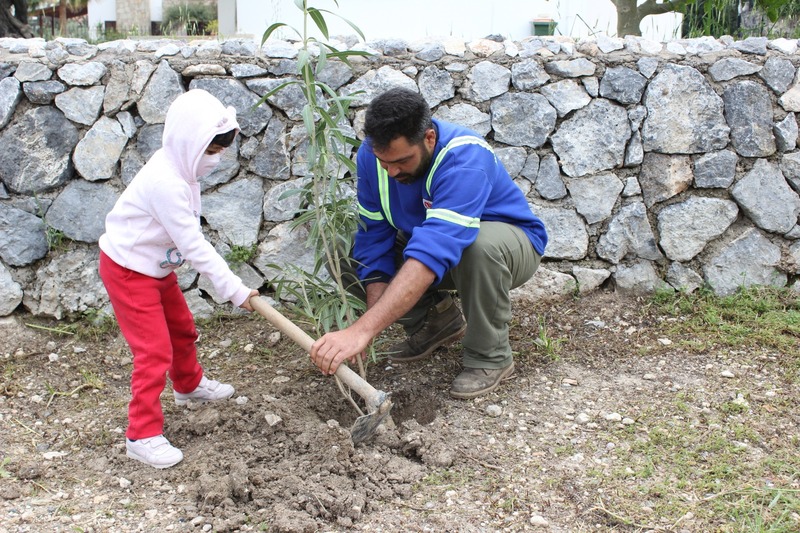 At the end of the event, the students thanked the Municipality of Kyrenia and also the Park and Garden Department employees for their support.